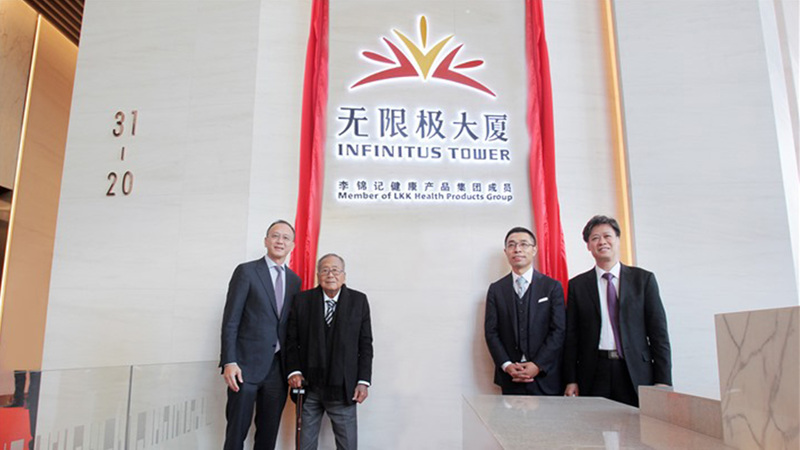 On December 17, 2016, LKK Health Products Group (LKKHPG) announced that Shanghai Corporate Avenue 3 was officially named Infinitus Tower. 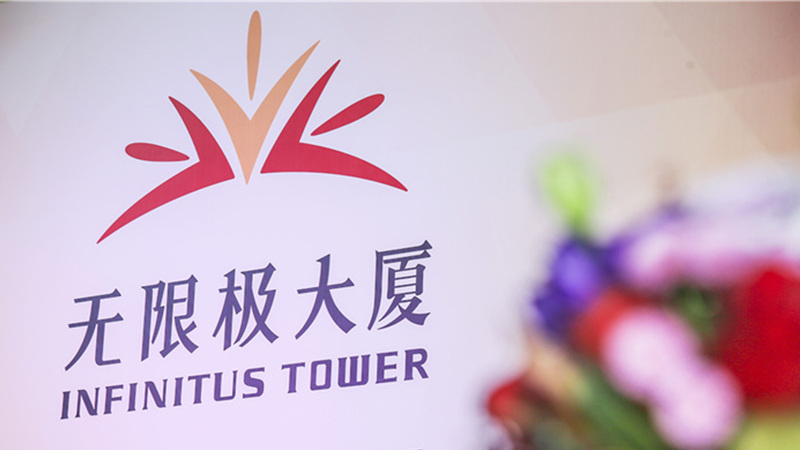 The unveiling ceremony of Infinitus Tower was held on that day. 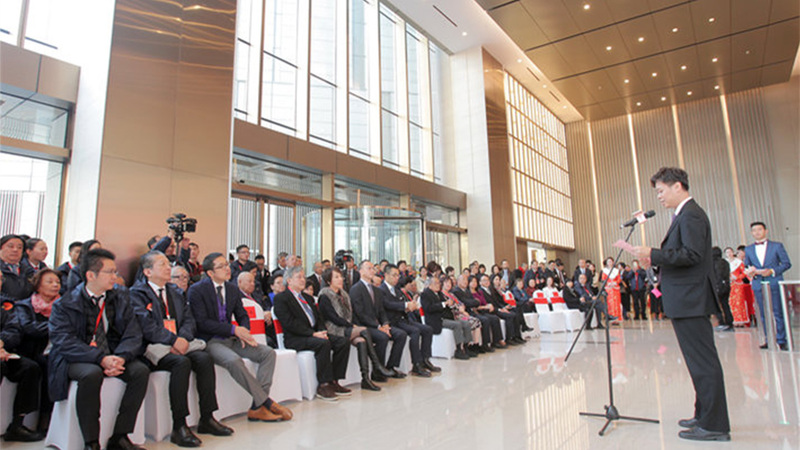 Mr. Lee Man Tat, Lee Kum Kee Group Chairman, Lee Kum Kee Family members, Mr. Sammy Lee, Chairman & Managing Director of LKKHPG, LKKHPG board members and other distinguished guests attended the event. 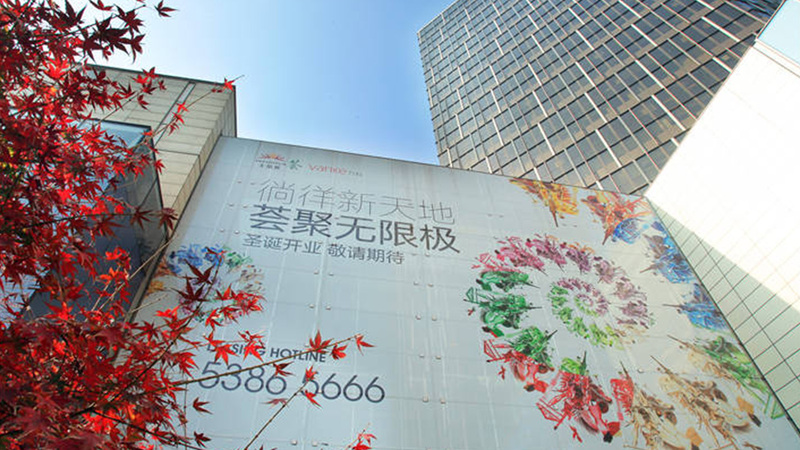 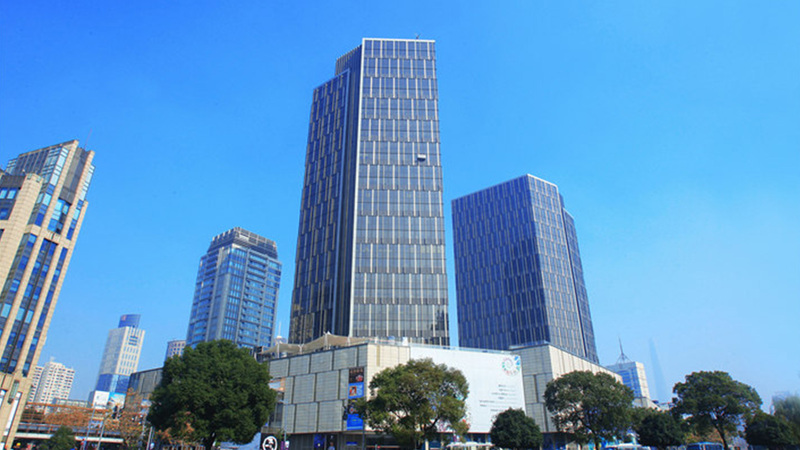 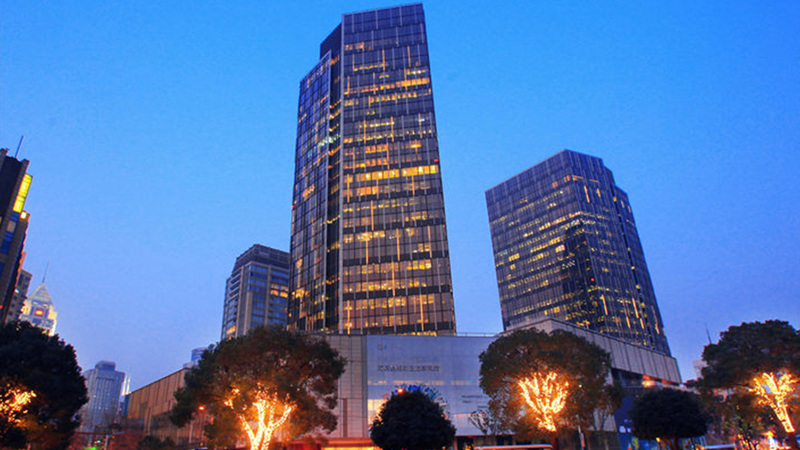 In December of last year, LKKHPG entered into a sale and purchase agreement to acquire the Property in a consideration of RMB 5.7 billion through a joint venture between the respective subsidiaries of LKKHPG and Vanke Property (Hong Kong) Company Limited (VPHK), in which LKKHPG ultimately owns 90% of the shares and VPHK owns 10% of the shares. 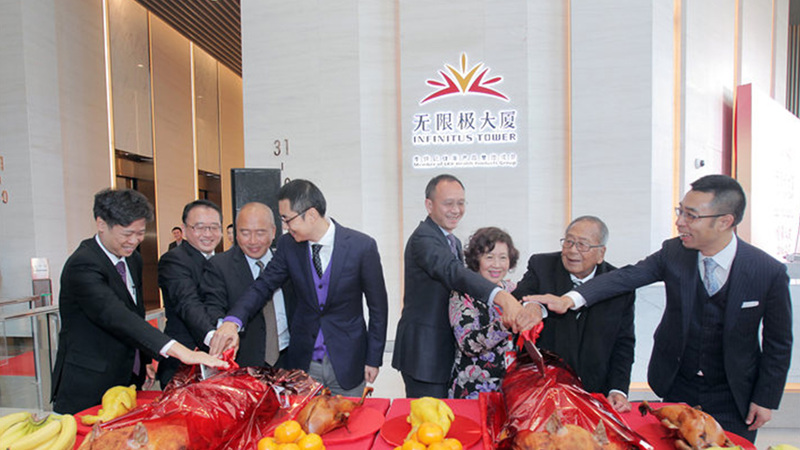 The Property, developed by Shui On Land Limited, has a gross floor area of approximately 87,295 square metres. 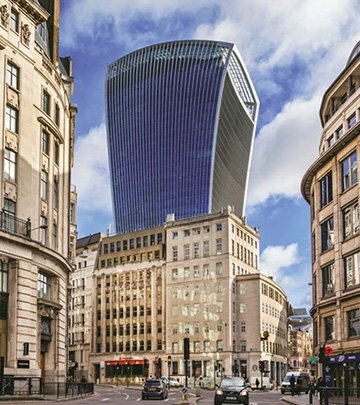 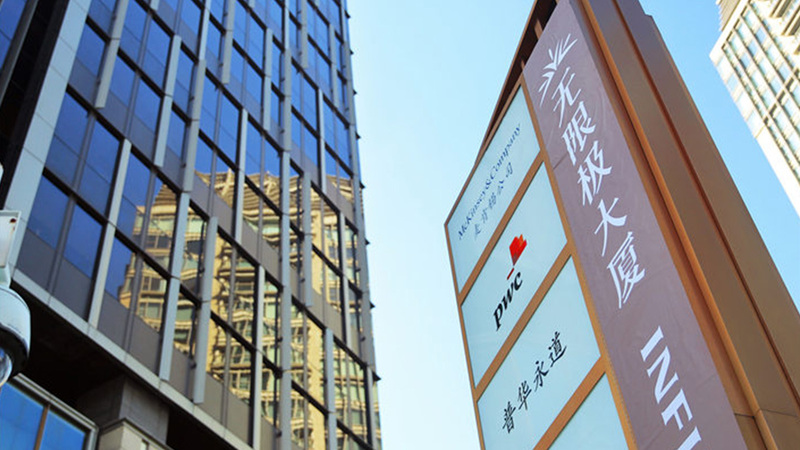 The occupancy rate of the Property' Grade A office building is now at 99%, which currently accommodates PwC, McKinsey, Pernod Ricard, among other leading multinationals. 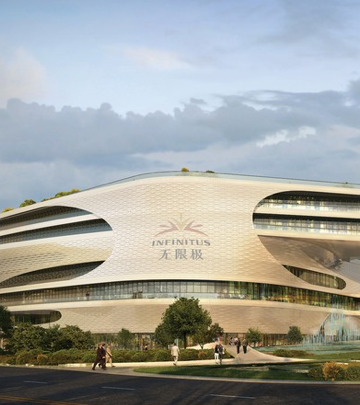 The Infinitus Mall, a high-end shopping mall in the Property, is in the process of attracting merchants and is scheduled to grandly open in the first half of 2017.